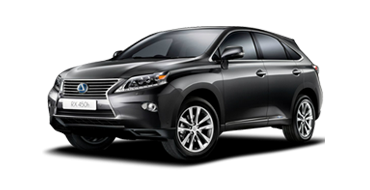 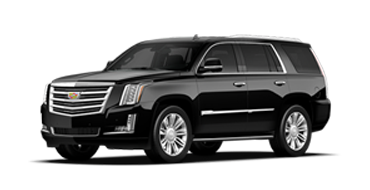 Dial Car offers a wide range of chauffeured models for your corporate transportation needs. 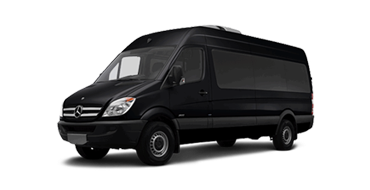 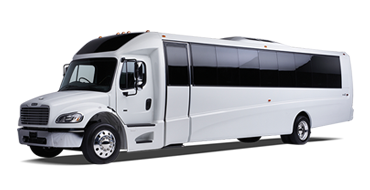 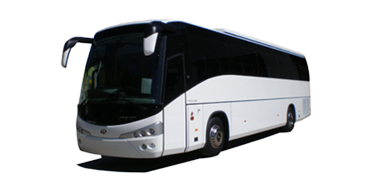 Whether you need a late model luxury sedan, a high end SUV for greater capacity [seemingly the new limousine of today’s discerning corporate VIP], or for larger accommodations, our coach or van model services. 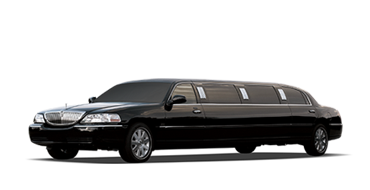 We’re happy to have the service option for a number of client sectors’ choice. 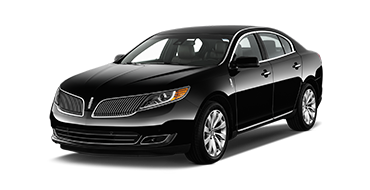 All of our vehicles are perfectly maintained and equipped with the latest technology.